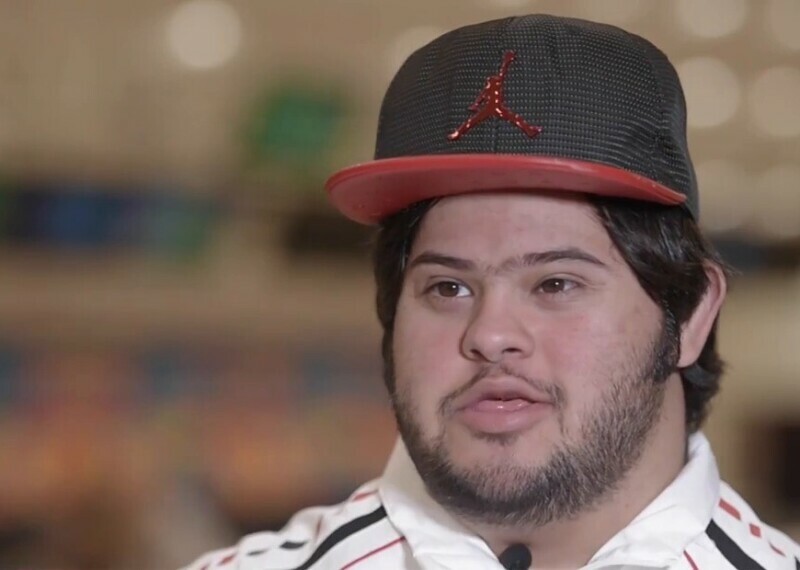 Saleh Al Marri set a high goal for himself—and reached it. 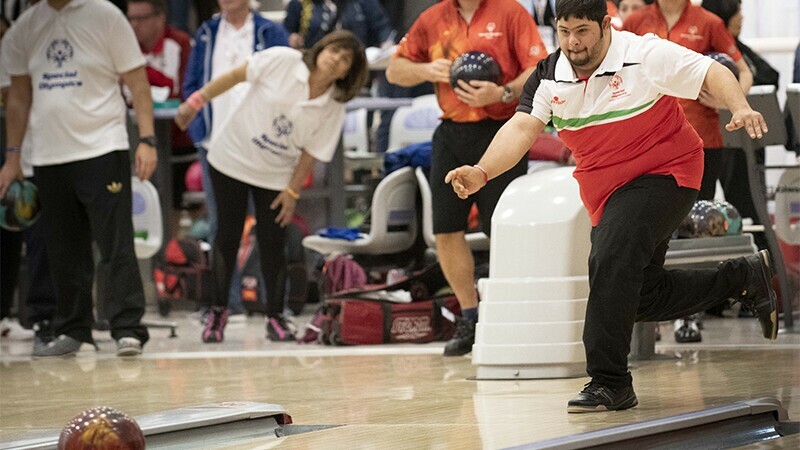 He’s the 25-year-old bowling sensation from the United Arab Emirates, who has become a hometown hero during—and even before—World Games Abu Dhabi 2019. 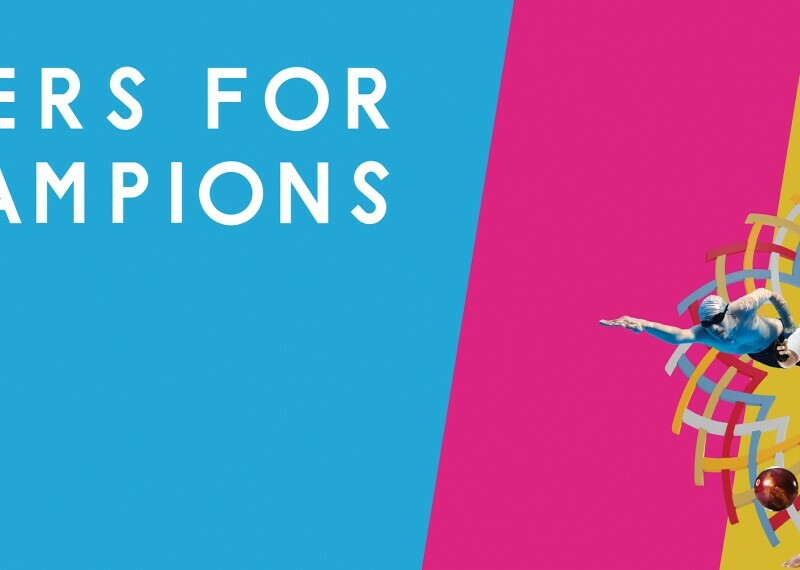 Sports photos of Saleh in action have been posted on billboards and advertisements all over the UAE and beyond, creating awareness and excitement ahead of the Games. 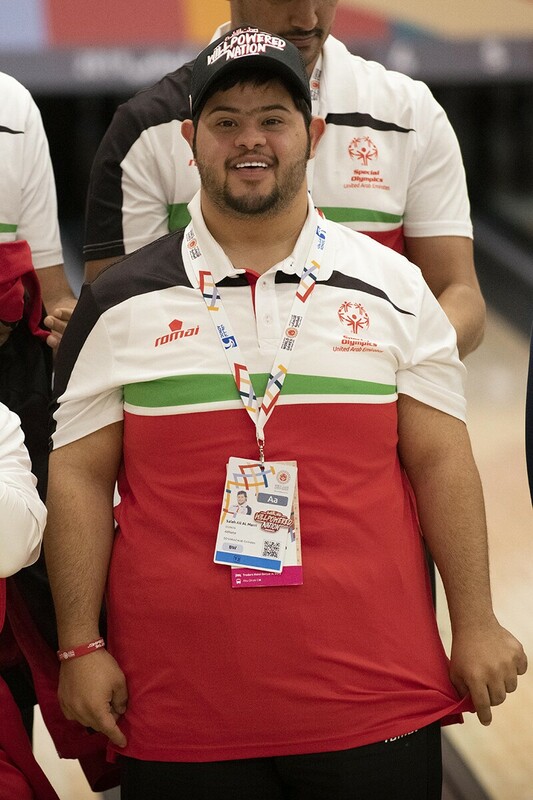 And now, Saleh has done it: he achieved gold in the Bowling singles competition, racking up a score of 487 and easily holding off the competition from East Asia (Hong Kong) and Europe (San Marino). 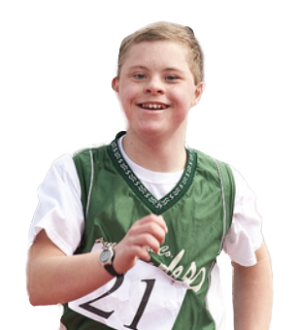 Saleh is a United Arab Emirates athlete leader who is excited to welcome athletes from around the globe for the first Special Olympics World Games in the Middle East! 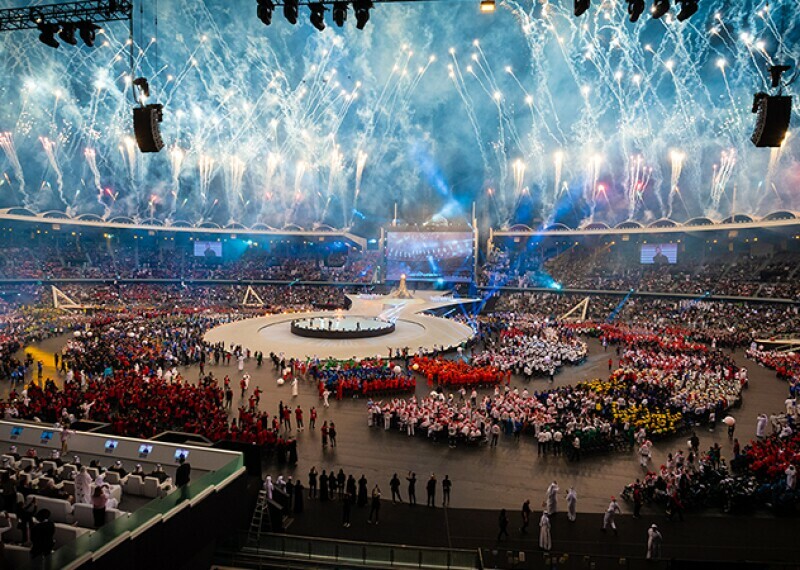 Special Olympics World Summer Games 14 - 21 March 2019 in the United Arab Emirates.